Where to Buy Advance TBS Replacement Cap, Advance Termite Bait Station Replacement Cap Lid - $3.95 for Sale with Fast Free Shipping! 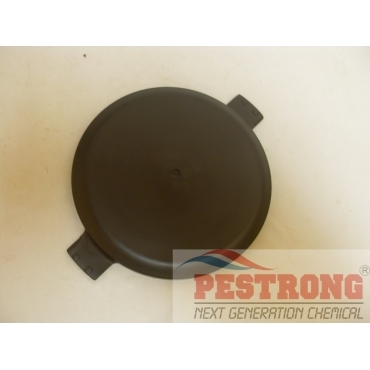 Advance Termite Bait Station Replacement Cap Lid is a replacement part for cracked or broken cap of advance station. This cap covers the top of the termite bait station. Also fits Trelona ATBS bait station. This caps can be opened flat screw driver, but more easily opened when you use the Spider Station Access Tool (sold separately). It sure is a good replacement cap for termite advance stations.